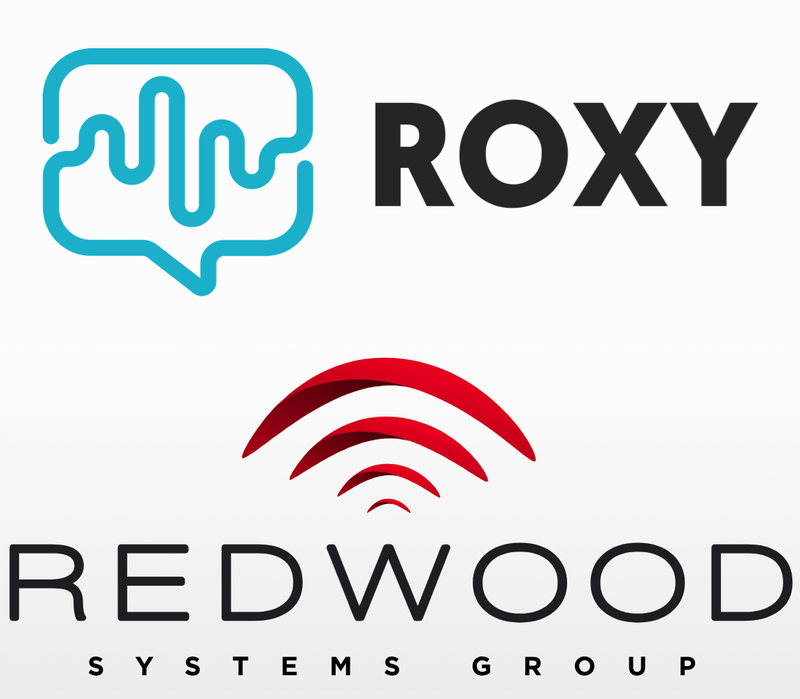 Roxy, the creator of the speech enabled device built for hotels has announced a partnership with Redwood Systems Group, a premier hospitality technology provider and integrator. This partnership will enable hotels to use a single technology provider for their in-room voice assistant, PBX, HSIA and CCTV needs. The Roxy device integrates directly with Redwood Systems' PBX offering, which means that not only will guests be able to get information about hotel amenities and services from the device, but they will also be able to make internal and external calls, including emergency calls. This functionality allows Roxy to completely replace guest room telephones at a similar price point, and makes Roxy an appealing addition to Redwood Systems' array of solutions. Roxy also has functionality enabling it to replace the in-room speaker, alarm clock, charging ports and guest booklet. By consolidating in-room hardware hoteliers are able to save money and reduce clutter in guest rooms. "We're excited to be working with a company that has long been at the forefront of new hotel technologies" writes Cam Urban, CEO of Roxy. "Redwood Systems is an important partner because of their focus on future-proofed solutions." This announcement comes following a recent report by the technology advisory and research company Gartner, Inc, which predicts that there will be a voice-activated smart speaker in 3 out of 4 US households by the end of 2020. As more and more guests get used to using these devices in their homes, they will come to expect them in hotel rooms as well. By partnering with Roxy, Redwood Systems is staying ahead of this trend. As a fully integrated technology solutions provider Redwood Systems is able to provide hotels with everything needed to overhaul their technology strategy. As voice devices like Roxy get smarter and more useful for guests, technology providers and hotels that embrace voice solutions will have a leg up on the competition.